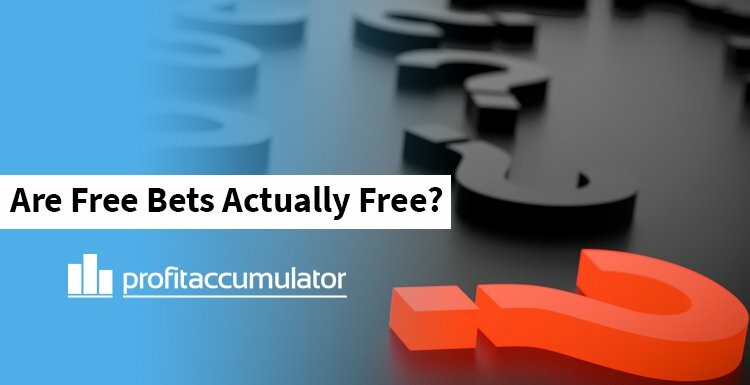 Free bets and bonuses are how we make the majority of our profit in matched betting. They can be confusing at first due to the variety of different terms and conditions that are applied by the bookies. Generally speaking, in order to get a free bet from a bookie, you will need to risk some of your own money first - So bet £20 get a £20 free bet for instance. If we look at this from perspective 1 (normal bettor) then it is most definitely not free as you are risking £20 of real cash to get it. You may win this first bet and be in profit but you may also lose this first bet and be £20 down! So, win or lose, you now have this free bet - but it isn’t a case of just backing a winner with it and walking away with the cash. Bookies are crafty and many will add in wagering terms on free bets, meaning that you may have to wager them/any winnings from them a number of times. When all this is taken into account then it is highly likely that you won’t actually make a penny from that “free” bet and, a lot of the time, actually be £20 worse off! With matched betting we cover all outcomes of events to eliminate the gambling/risk aspect of that initial £20 cash bet. This is completely legal and enables us, as matched bettors, to get around the bookies wagering restrictions and come away with cash. So, by covering all outcomes, we protect our initial £20 cash investment and trigger our £20 free bet reward. We then place our £20 free bet, again covering all outcomes, and turn this into real cash that then becomes withdrawable! Typically speaking, dependant on the amount of wagering of the free bet we will need to do, we can expect to make around £15 - £17 profit - and once our wagering is complete we can then withdraw this straight into our bank! Remember, matched betting isn't gambling because the outcome of the event is irrelevant. 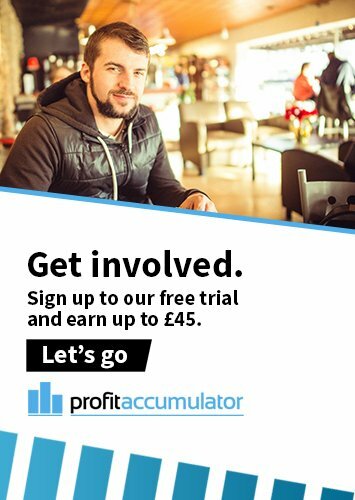 Traditional betting would usually require you to research the latest news, form and tips around that bet (visit Timeform for more information on this), however matched betting does not require this.